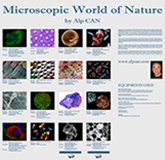 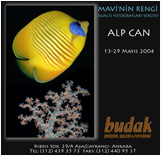 Alp Can performed around 140 slide/multi-vision underwater shows over the last 10 years throughout the world in professional photography clubs, schools, kindergartens, art clubs, university openings, scientific symposia, university anniversaries and graduation ceremonies. 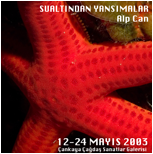 The title of his show was “UNDERWATER SENSATIONS” in 1999-2007 and “THE COLOR OF BLUE" in 2007-2009. 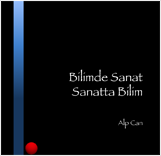 His recent shows are entitled as "THE PLANET OF DREAMS".